Discover the latest lactation support news and tips to keep your company compliant with new breastfeeding laws and supporting new moms who work for you. Continue reading "Corporate Breastfeeding Support and Lactation Services in Colorado"
Continue reading "High-Quality Breastfeeding Support Services for Your Business"
Continue reading "Breast Pump Rental, Maintenance and Purchase Option"
Employee Wellness Programs: Why Offer One for Breastfeeding Support? 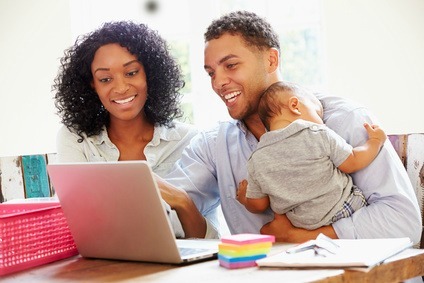 Creating employee wellness programs that provide breastfeeding support for new families is a great way for the company to win competitive advantage and improve job satisfaction. 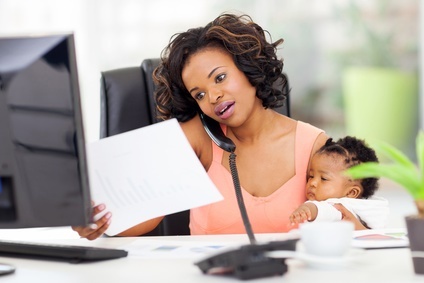 Continue reading "Employee Wellness Programs: Why Offer One for Breastfeeding Support?"